– those describing their characteristics and medical history, aside from their disease. CEDH’s teaching principles are based on values respecting acquired medical science – intellectual integrity, priority to clinical observation – and the experimental roots of homeopathy : the meticulous observation of diseases and patients. Improving patients’ care with the design of a healthcare project tailored to their specific case. CEDH educational programs are based on the most reliable data available, in regard to the latest scientific knowledge. Training courses are always illustrated with observations and clinical exercises. 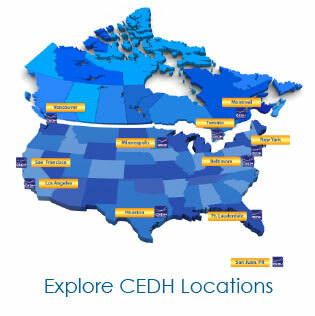 CEDH educational programs are specifically tailored to the educational conditions and clinical practices of each country. CEDH educational training programs are validated by certificates for Continuing Medical Education (CME) credits. CEDH teachers are physicians, general practitioners and specialists, who have solid experience in homeopathic clinical practice and who are trained in using the latest modern educational tools. They all share the same vision of today’s medicine and the place that homeopathy should have in it. Their daily medical practice is in accordance with CEDH clinical and ethical values: intellectual integrity and scientific knowledge, and refers to clinical practice. The CEDH teaching physician is part of a team. Coherent teachings, complementary competencies and fellowship are essential parts of the Teaching College. 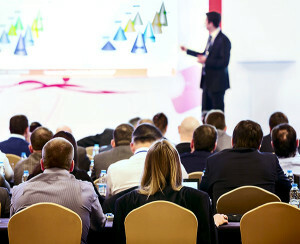 When co-presenting, both presenters must be efficient and respectful of each other’s personalities and competencies. The choice of each medicine and its precise dosage must be justified. A CEDH certification is handed out every year to each teacher. The CEDH teacher agrees to respect CEDH values, ethical guidelines and rules of procedures by signing the CEDH charter. Only CEDH-certified teachers are authorized to use CEDH educational tools. Each physician must sign the CEDH charter every year to be able to deliver these training courses. 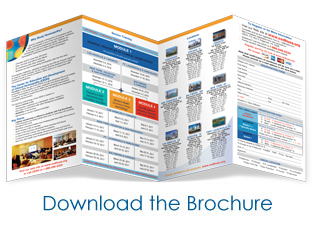 Travel and accommodations as well as administrative guidelines (expense fees, allowances) are described in a Rules of Procedure document specific for each country.